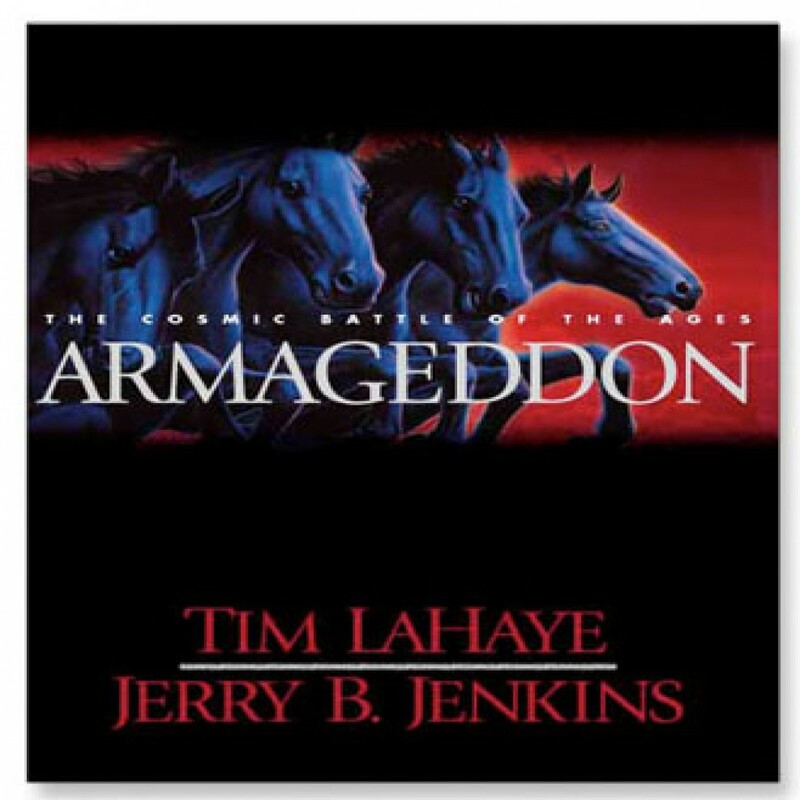 Armageddon by Tim LaHaye & Jerry B. Jenkins Audiobook Download - Christian audiobooks. Try us free. All the world’s remaining armies have gathered in the Middle East, poised for the battle of the ages and preparing for the mighty beasts of the apocalypse. The wasted shell of once-beautiful planet Earth has been reduced to a ticking time bomb, staggering under the weight of judgments from heaven.